Since the age of three, he started to draw. There are times I cannot figure out what are in his paper pads until he claims it to be cars, trees, flowers, and even his favorite super heroes like Iron Man and Spider Man. 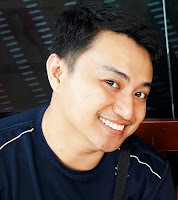 Naalala ko tuloy ang “The Little Prince”. A kid draws something and asks adults what it is. All replied it was a hat. 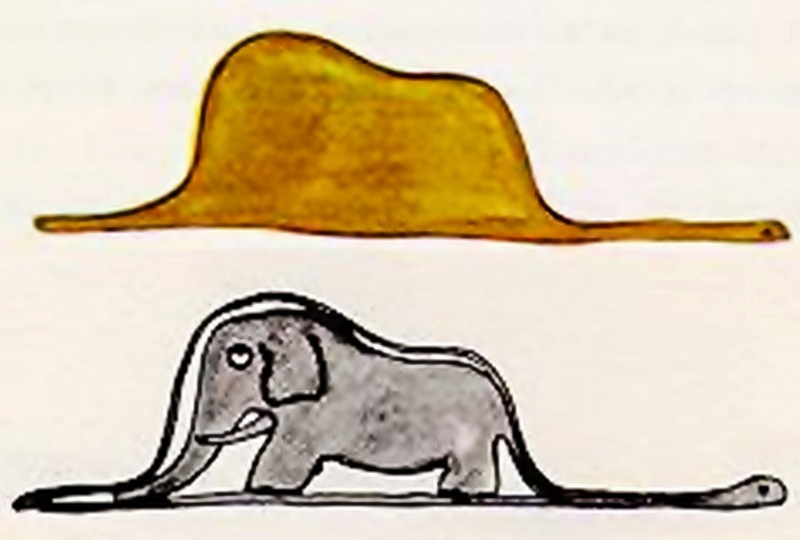 But the kid told then it was a boa constrictor that ate an elephant. With this here are some tips I can share on how to develop your kid’s ability to draw based from own experience. Learning at young age is a good option. This will help them develop their grip on writing instruments. As early as age of two, we introduced pen and papers to Matt. 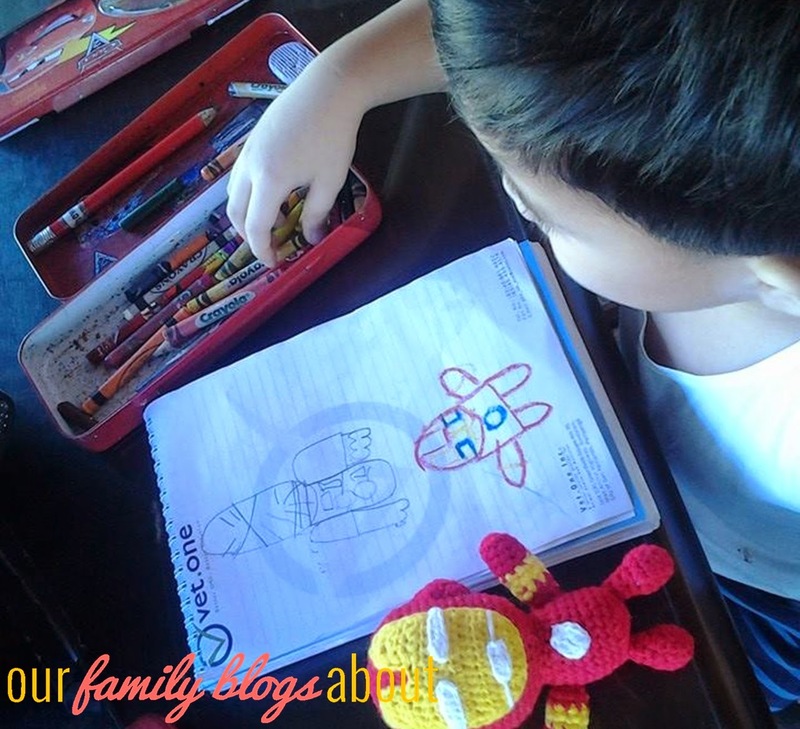 Also, one of her Ninangs send a Mega Sketchers where he started to develop his drawing skills. We, parents, are the main model of our kids. Show them that you are confident in your drawings even you are not good in this area. When they approach you and asked to draw something, telling “Hindi ko kaya yan. (I can’t draw that)” in front of them is a NO-NO. 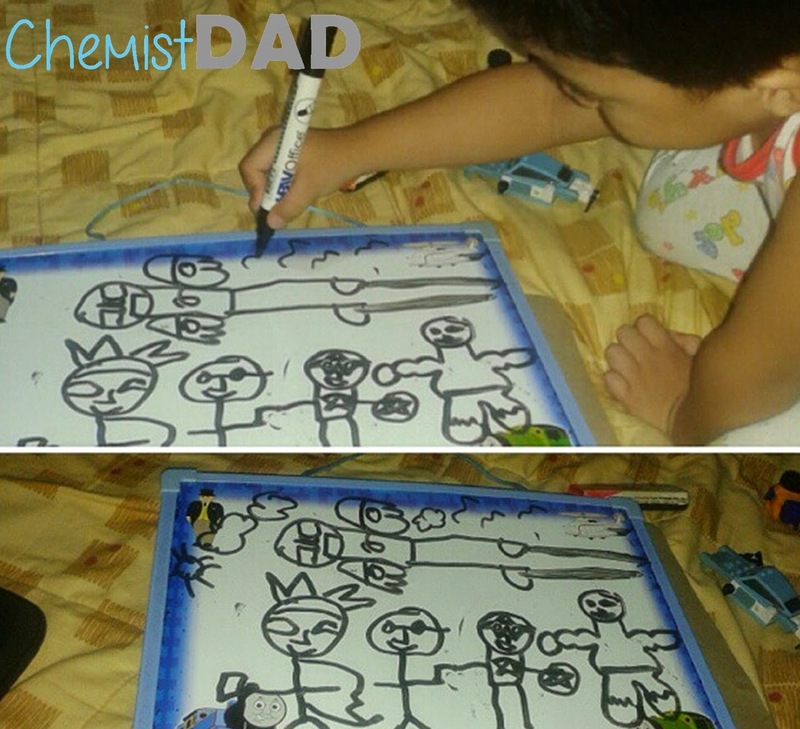 Drawing is not my forte but when Matt asked me to draw Iron Man or the members of Avengers; I tried to do it kahit malayo sa katotohanan. I observed that as I draw, he take a very close look as I draw. He is getting every detail of what I did. After few minutes, he will do it by himself and copied what I drew. Giving appreciation with their work is one of the best encouragement that you can give your kids. 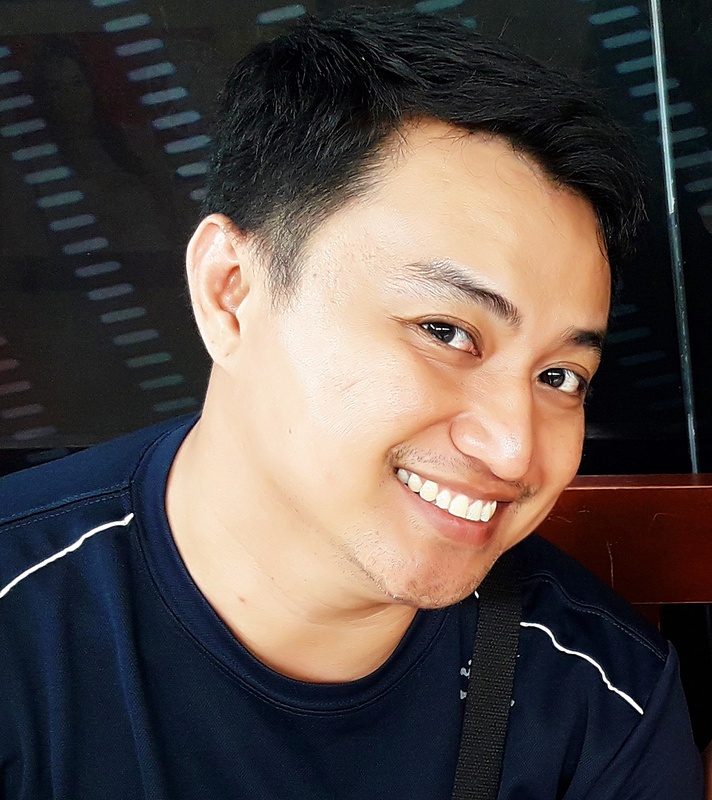 However, you should not end up by saying: “Ang ganda naman nyan!” (That’s very nice!) or “Ang galing mo naman!” (You did great!) but try to elaborate what you want to say. Kids are very curious about many things. This is part of their development. Like in drawing, let them use things other than pencil and crayons. Try to incorporate using other things like watercolors, modelling clays and color pens. Use non-toxic materials for safety. Now, we are only using crayons and pens. 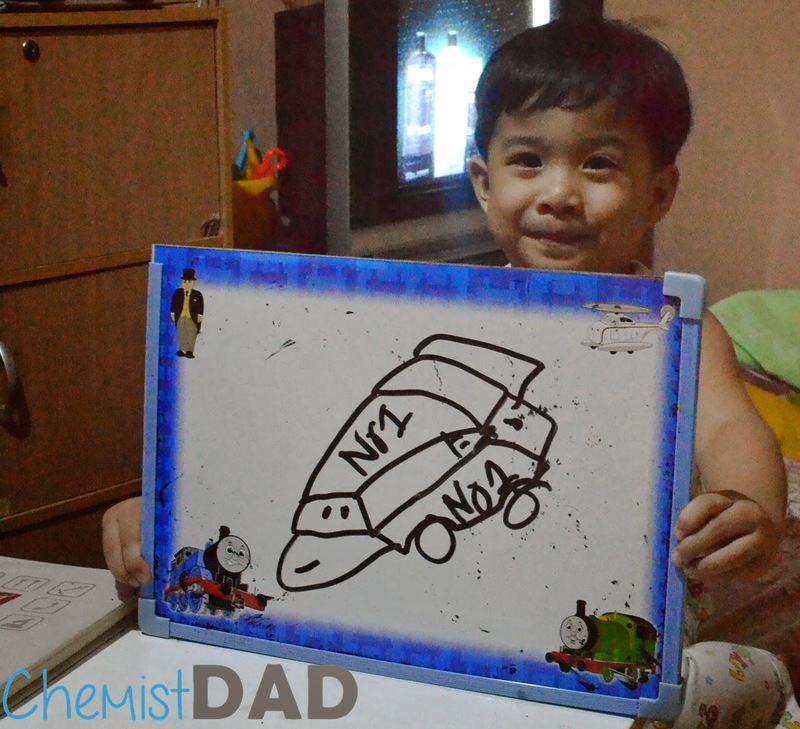 We are thinking of getting him watercolors for him to explore his skills this summer vacation. Another is to let him do other means to draw. For example, have a subject to copy. Having such learning tools will also help. There are lots of such videos in Youtube. 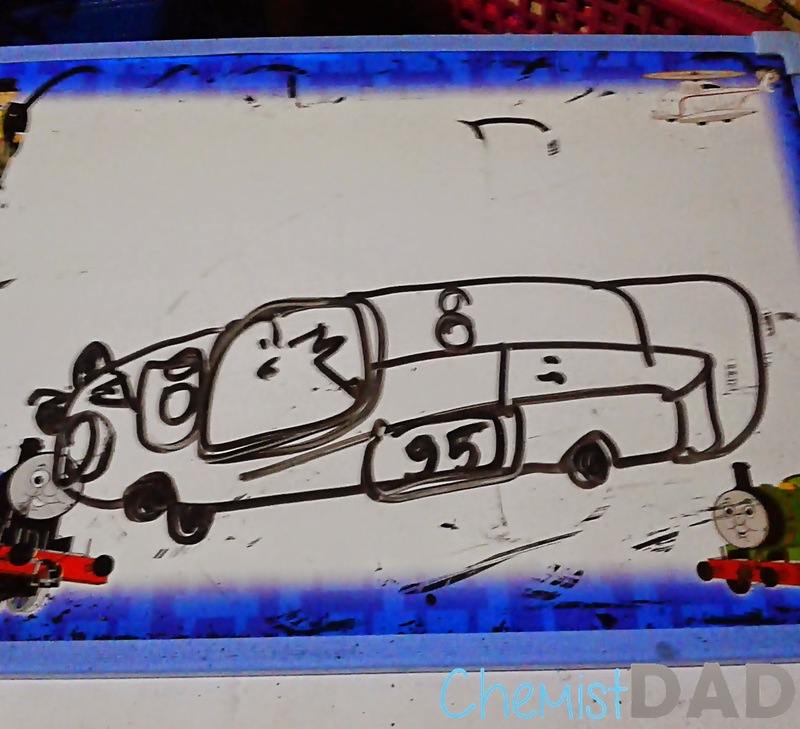 Just like the other day, Mommy and I were surprised how he draw Lightning McQueen. Parang nagdoo-doodle lang. Her Tita Rona told us he got those techniques by watching Youtube in TV. By the way, watching Youtube is a reward for taking home two big stars from school. Look at the video below. Here are other of his drawings. I hope he will continue his interest in drawing and arts. 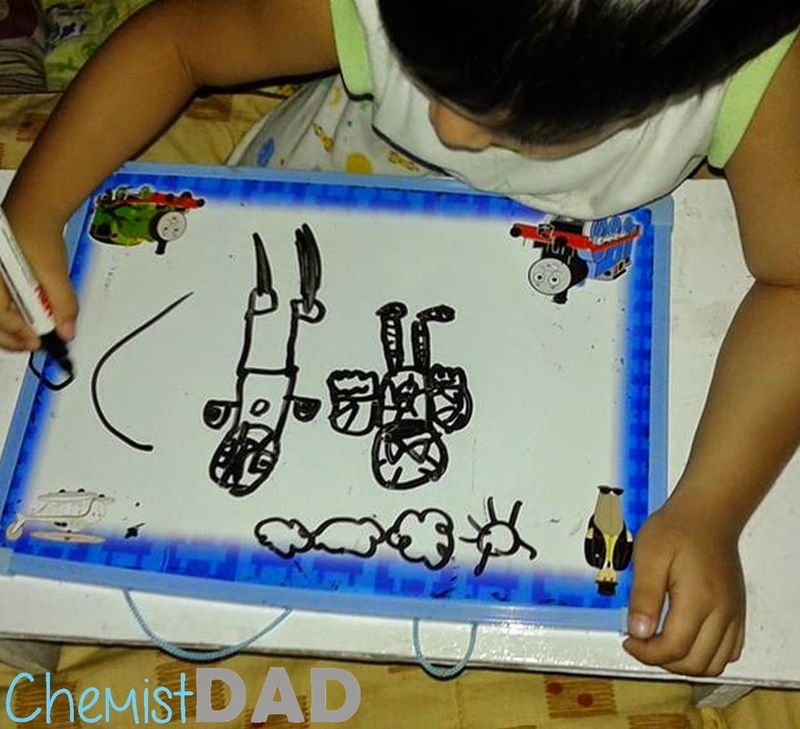 Do you have other suggestions to develop your kid’s drawing ability?